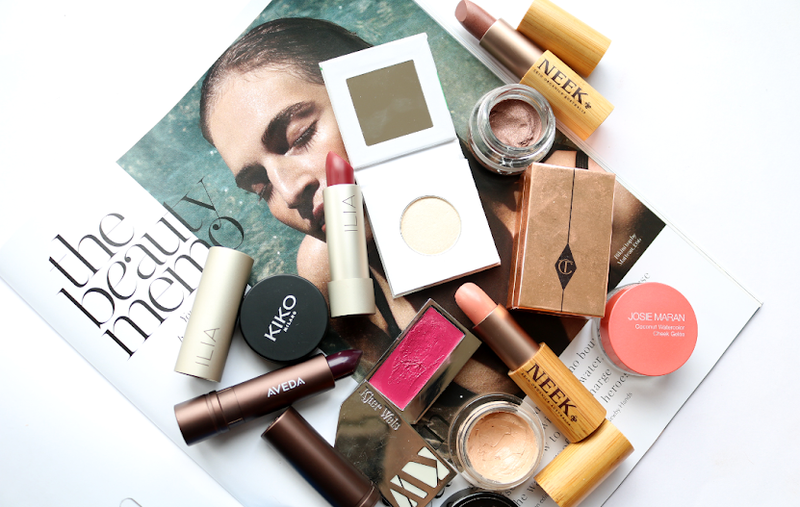 For this week's pamper treat, I'm shining the spotlight on a seriously underrated product from an equally underrated brand. 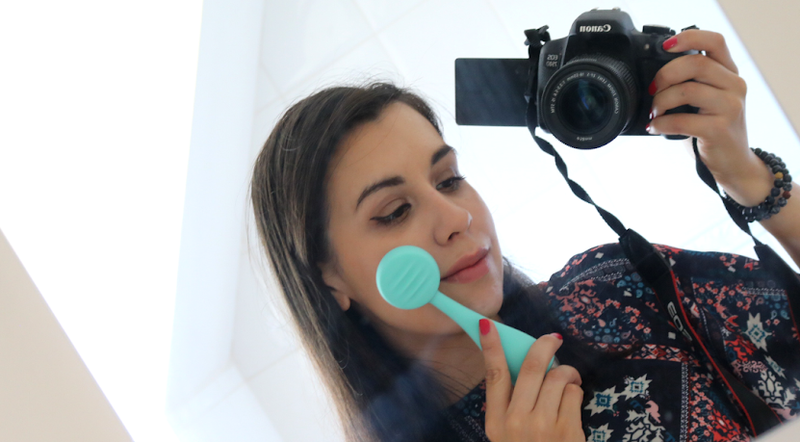 Meet my current favourite 2-in-1 bathroom treat from Westlab. 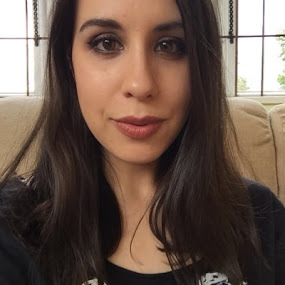 If you've ever been waiting in a queue in a chemist, you may have spotted some huge white bags of Magnesium Flakes and Epsom Salts on the shelves from a brand called Westlab (which are amazing by the way!). 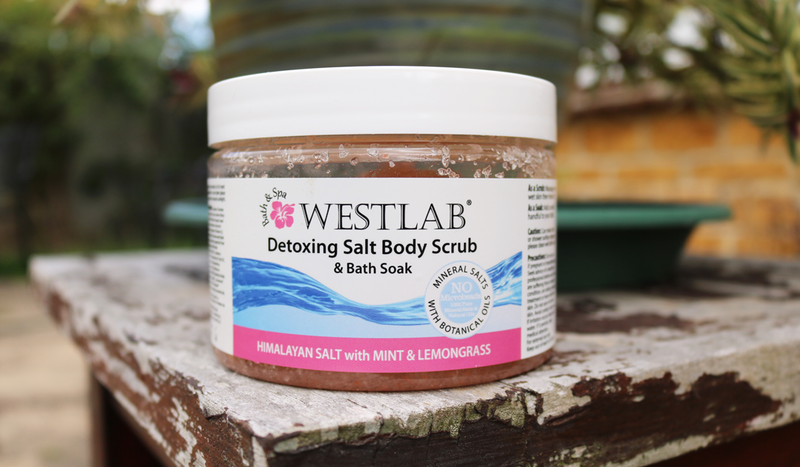 You may have thought that they didn't sell anything other than these skin-softening minerals because I've never seen any other Westlab products on sale anywhere, but this British brand have been strangely hiding an amazing secret product; their Detoxing Salt Body Scrub and Bath Soak. The minute that I cracked open the tub, I knew I was going to get along with this product. To start with, there's a lovely subtle scent of Mint and Lemongrass - it's not too strong or overpowering, but there's enough of it to make me feel happy and uplifted. Secondly, I could see a really good amount of oils (Rice Bran Oil, Grapeseed Oil and Apricot Oil) in this mixture of naturally Pink Himalayan Salt. 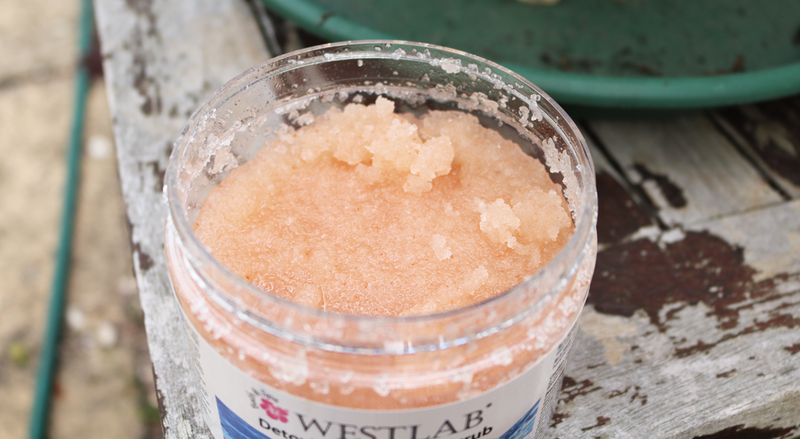 All too often, salt based scrubs can be way too harsh on the skin because some brands skimp on the oil content to keep costs down, but Westlab have got this salt-to-oil ratio perfect. The formula consistency is also bang on, as you can easily scoop out the right amount of scrub to use without it going everywhere. Best of all though, as the name suggests this is a 2-in-1 product as you can use it as a Body Scrub and as a Bath Soak. I love using this all over my body as an effective way to exfoliate dull, dead skin cells and it's great to use as pre-fake tan prep as it makes your skin feel so wonderfully smooth and moisturised. It's also fantastic as a Bath Soak; all you need to do is throw a handful into a bath and let the salts work their detoxing magic. I always feel so much more relaxed and de-stressed after having a bath with these, and the oils make your skin feel so soft afterwards. It's the perfect product to use for a multi-purpose pamper at home and one that's an affordable price point as well!